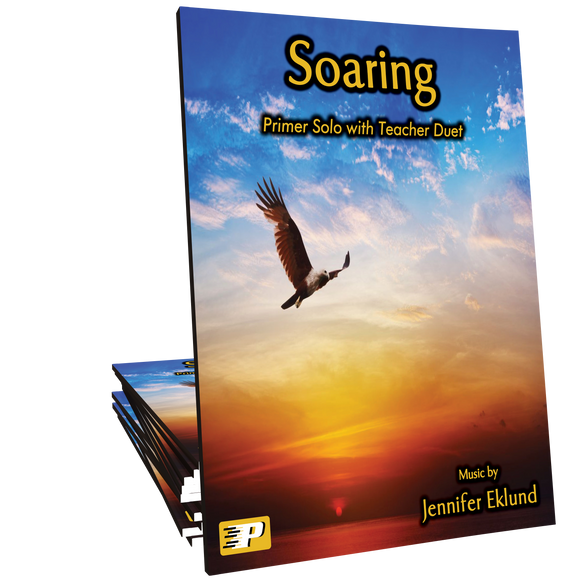 Soaring is a lyrical duet that uses two black keys and two easy rhythmic values. 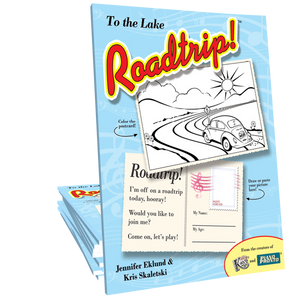 This duet is ideal for very early beginners of all ages. This piece can be taught by note, rote, or finger number. 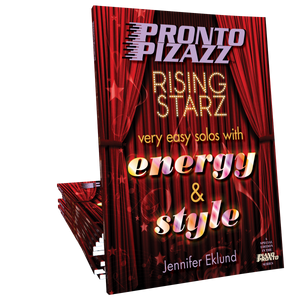 Part of the Rising Starz Volume 1 songbook.